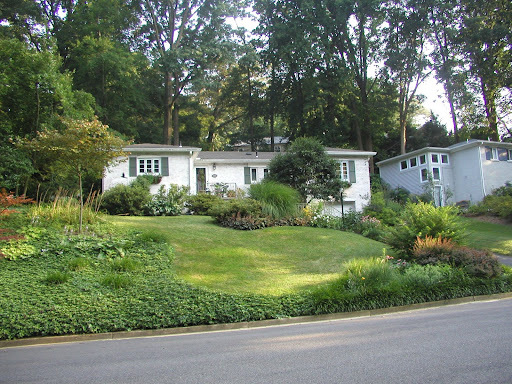 Your landscaping is probably the quietest element in your home and property. It may not be apparent immediately how the development and design of a landscape detracts from or adds to the value of your home and way of life, but it does have impact. The Washington Post featured a terrific article, “Selling a House By the Yard,” (May 15, 1999, Real Estate). It provides practical information on the scope and costs involved in typical landscape requests in the Washington metro area. The information is particularly helpful to those who may be relocating from other parts of the United States and world.